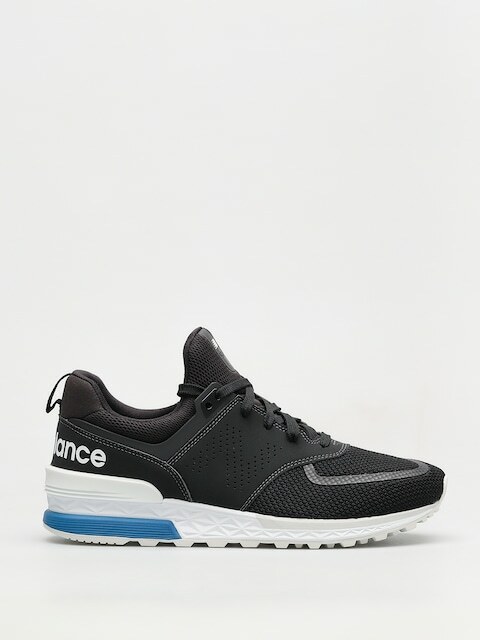 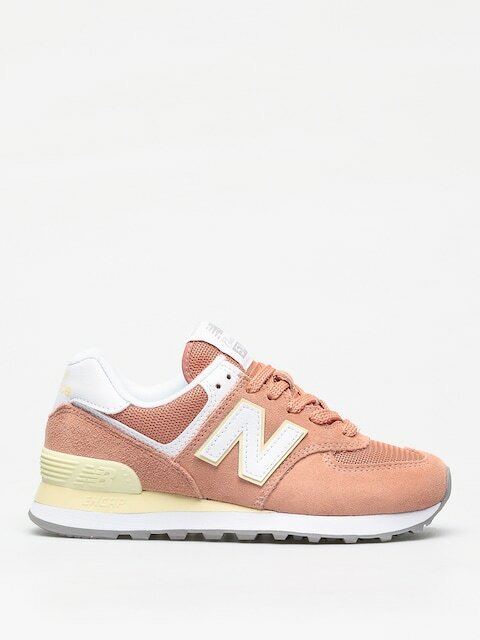 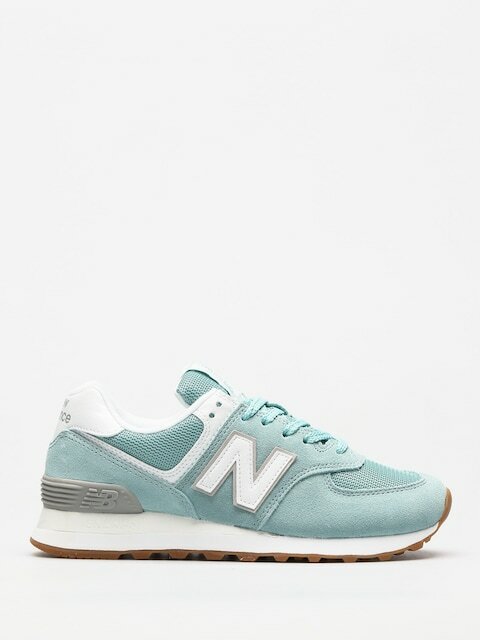 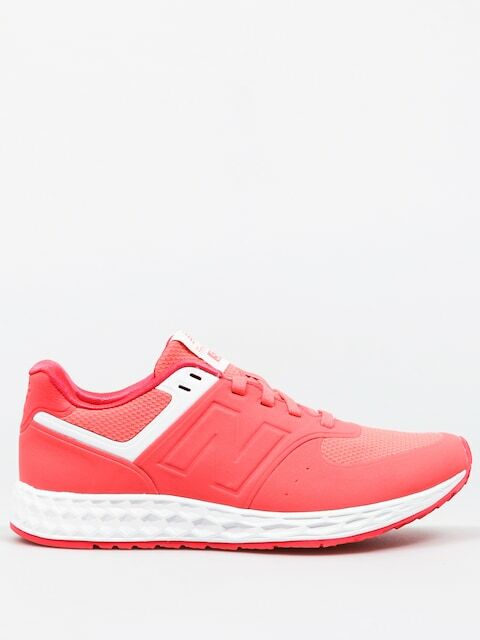 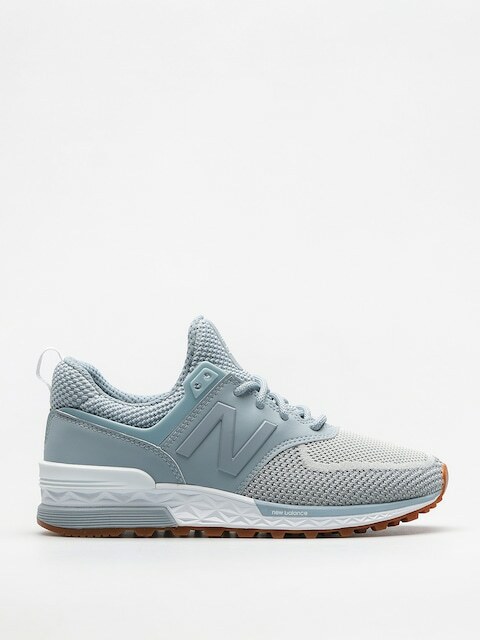 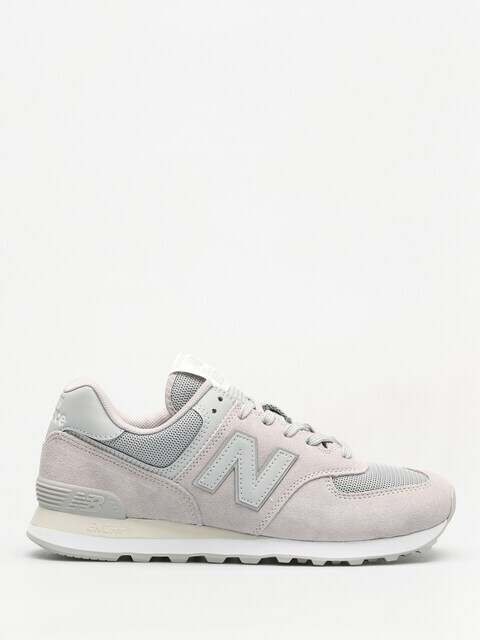 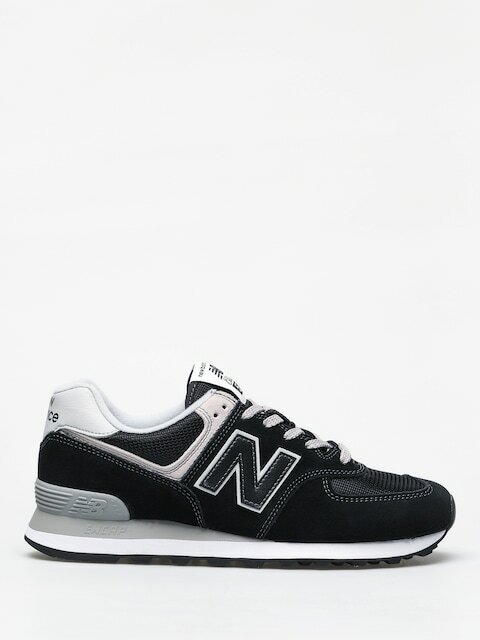 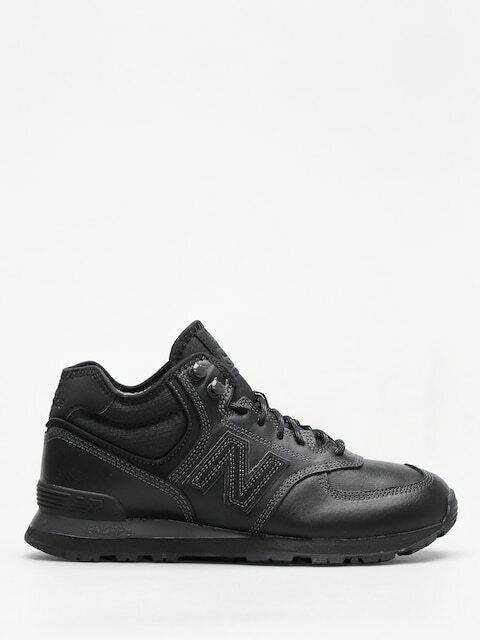 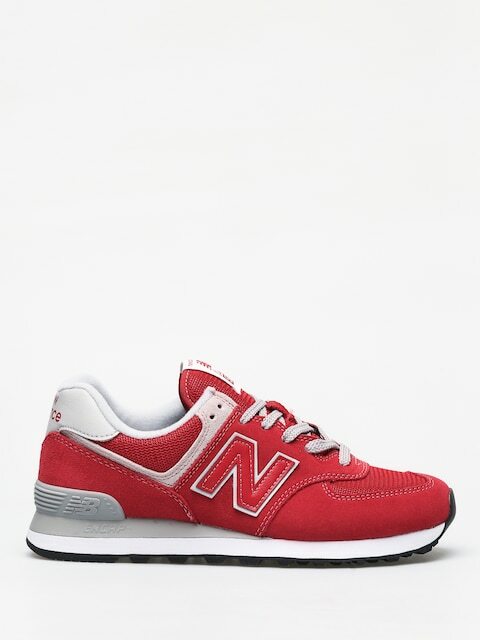 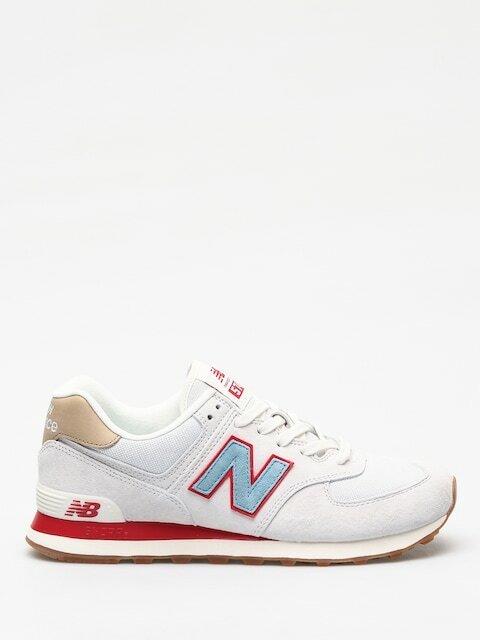 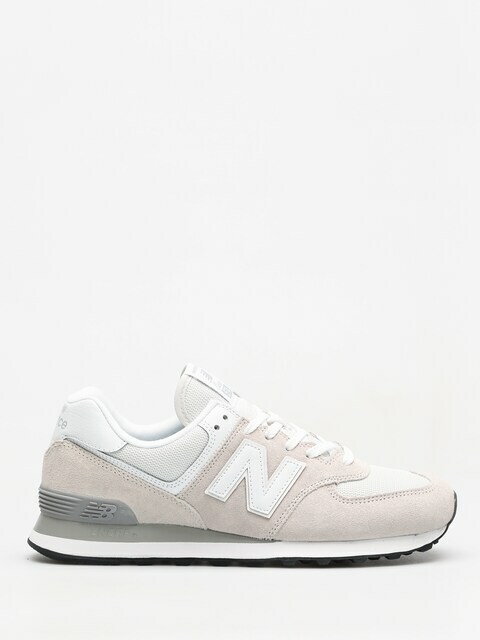 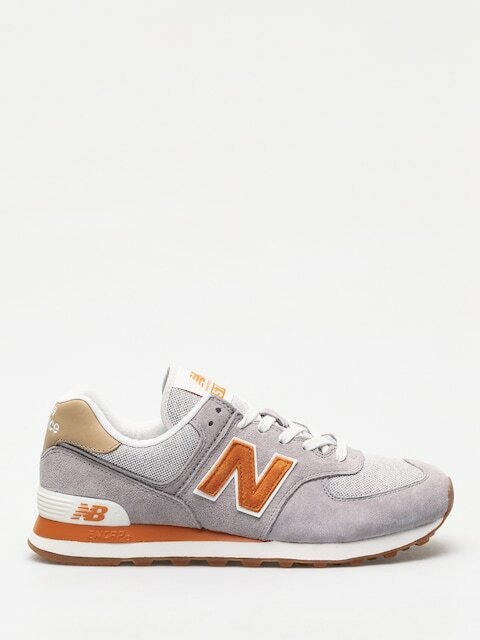 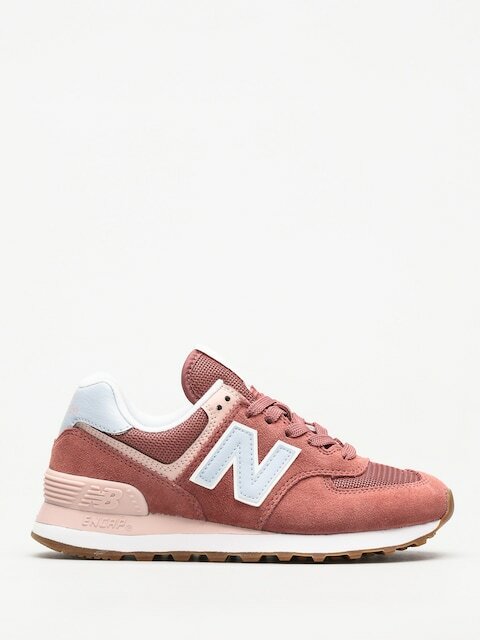 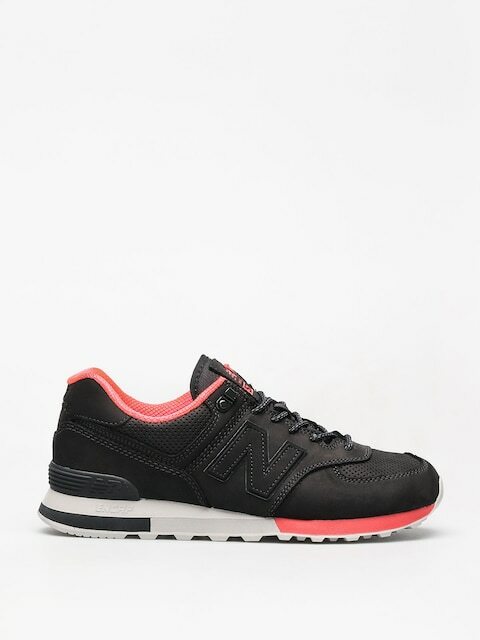 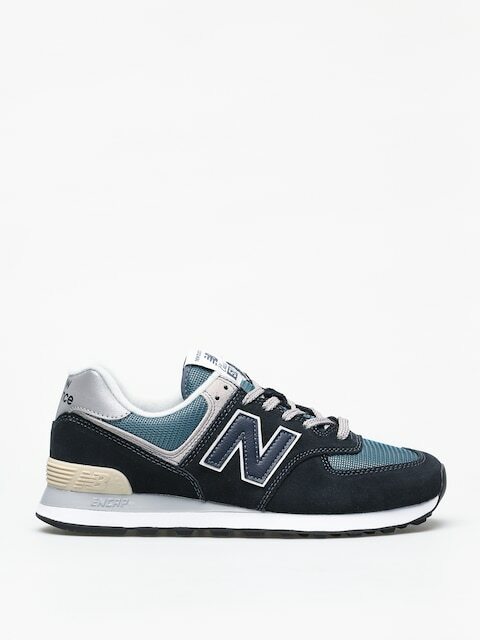 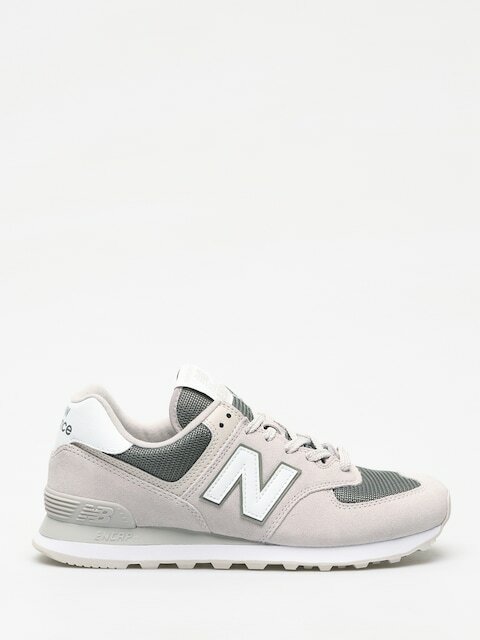 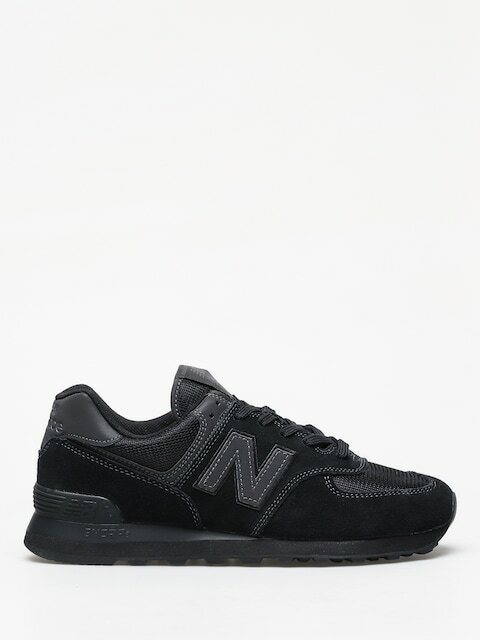 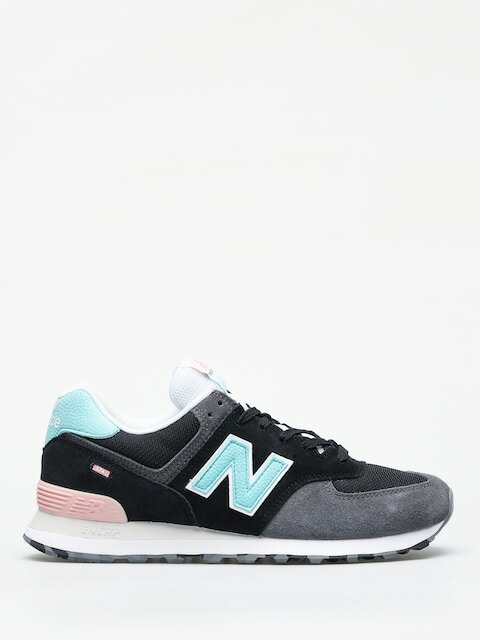 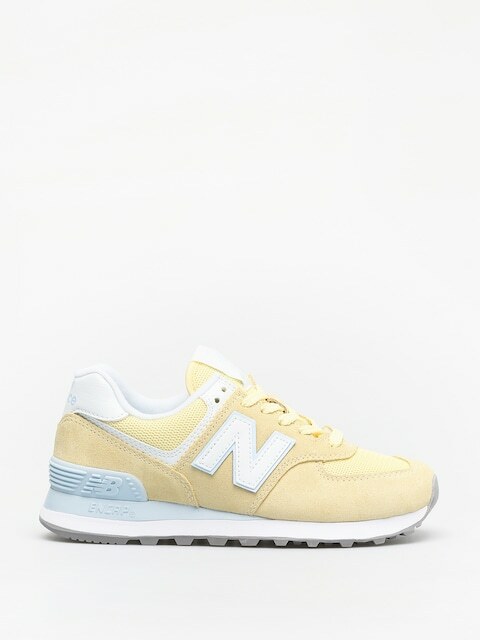 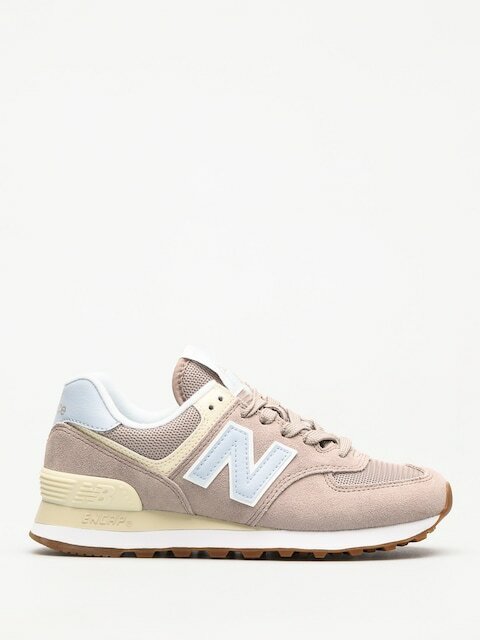 Among of New Balance models there are some, that deserve special attention - just like the NB 574. 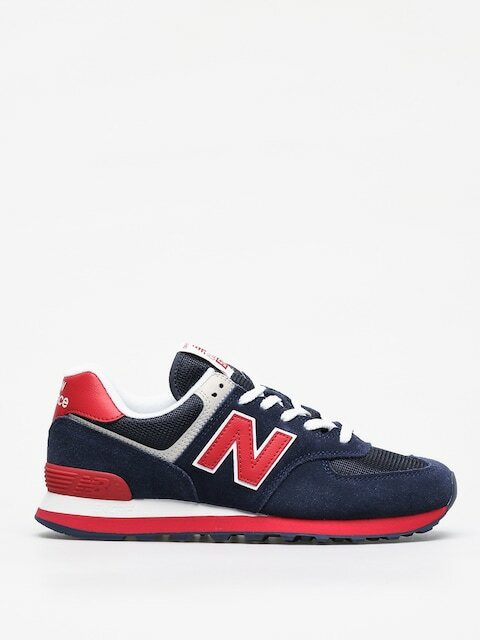 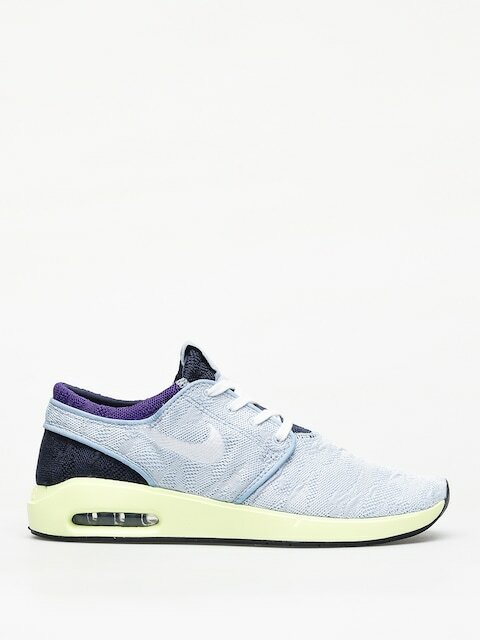 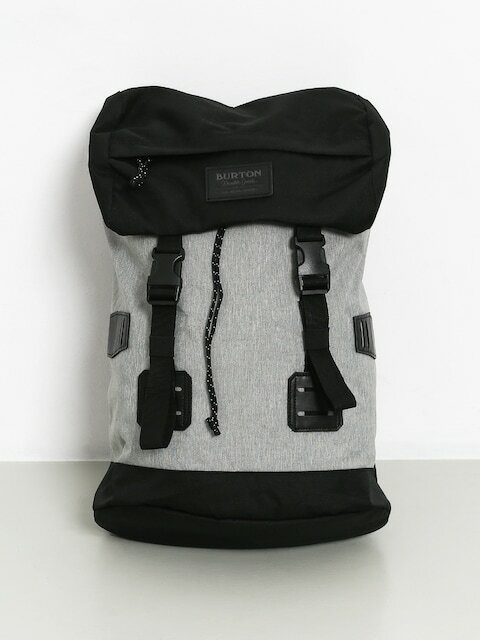 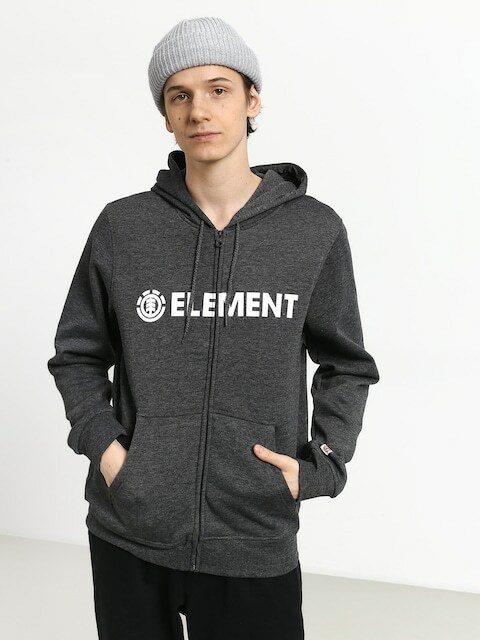 This model has become an icon of urban style and inscribed in the urban landscape. 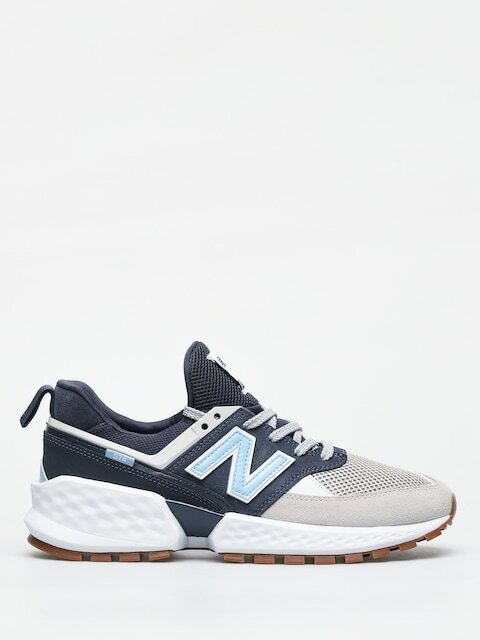 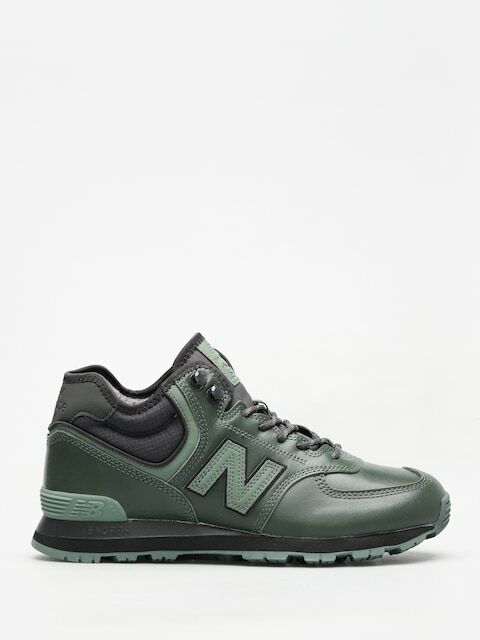 In addition to the excellent design characterized by the big "N" on the side, the model 574 offers a high level of comfort and stability while navigating the urban jungle. 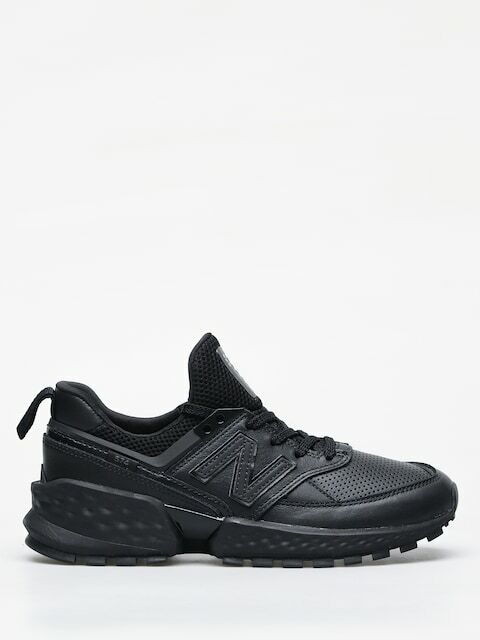 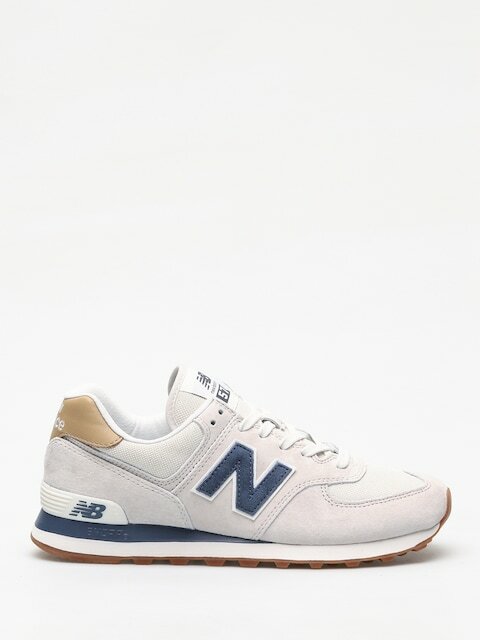 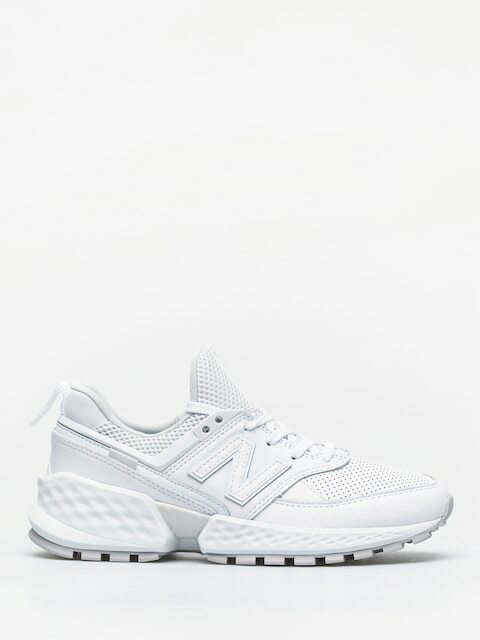 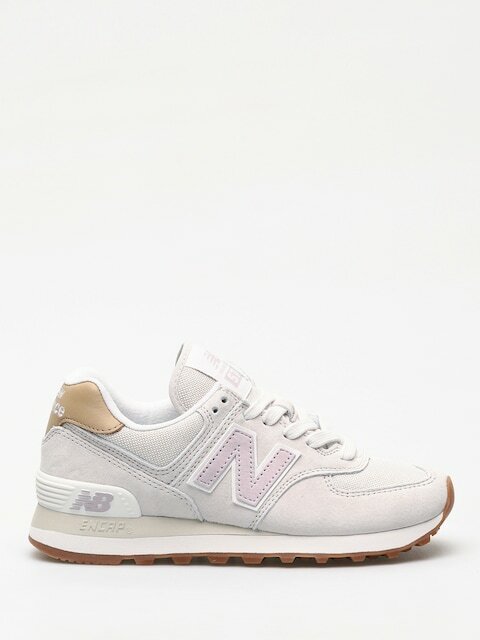 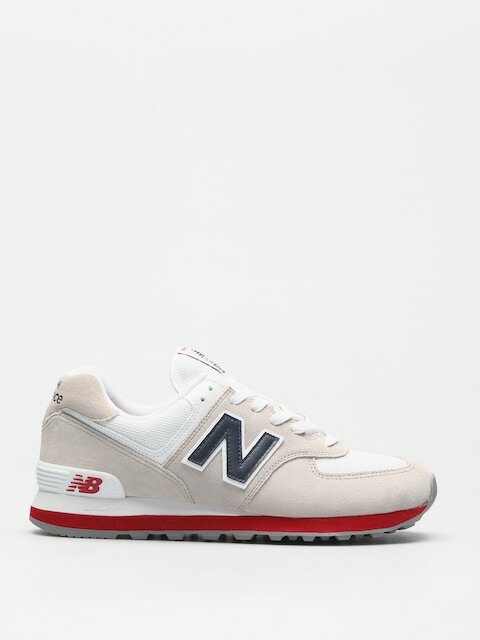 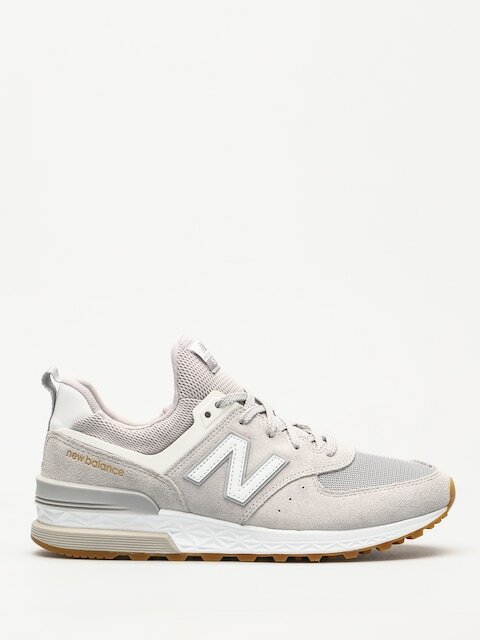 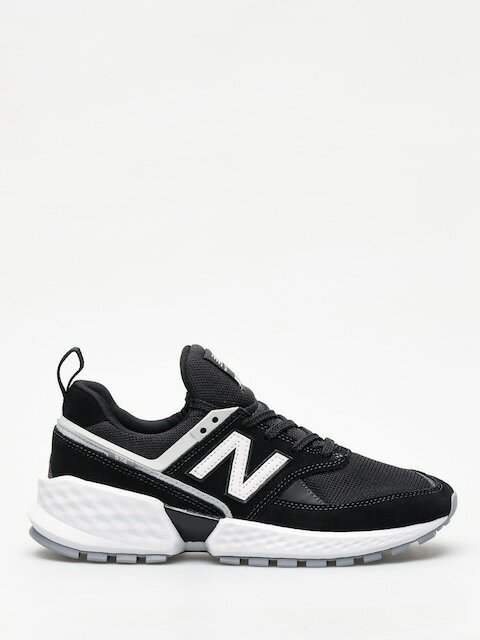 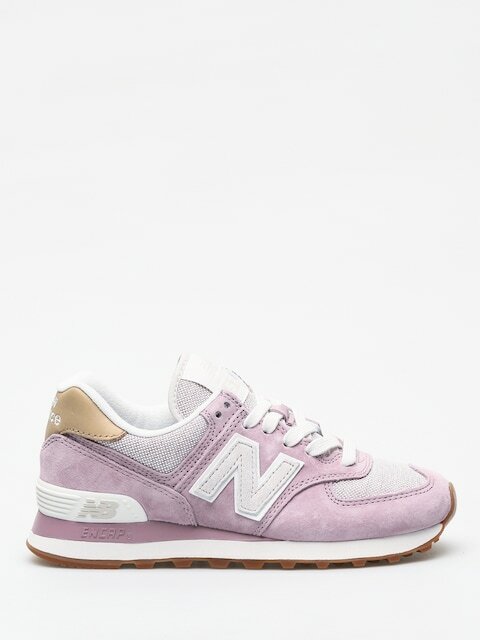 In more than 100 years of New Balance company history, we can not detect any better known and acclaimed model.